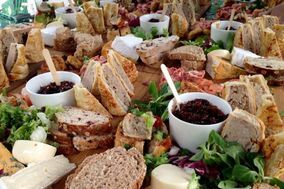 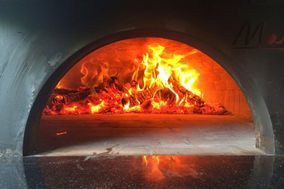 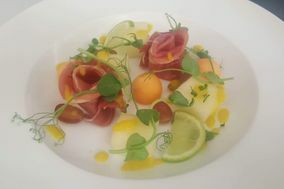 Wedding Catering Shropshire ARE YOU A SUPPLIER? 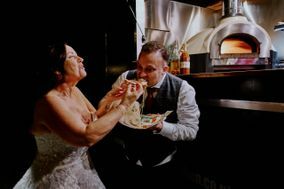 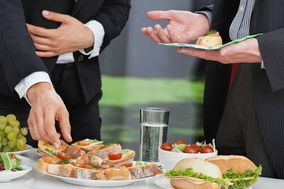 Guide to companies for wedding catering in Shropshire: check and compare menus, services and professional catering packages in Shropshire. 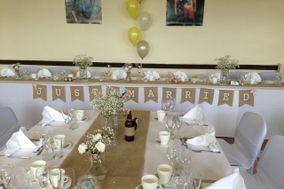 Get the best prices, quotations and offers to celebrate your wedding, anniversary or birthday with the best catering services in Shropshire.